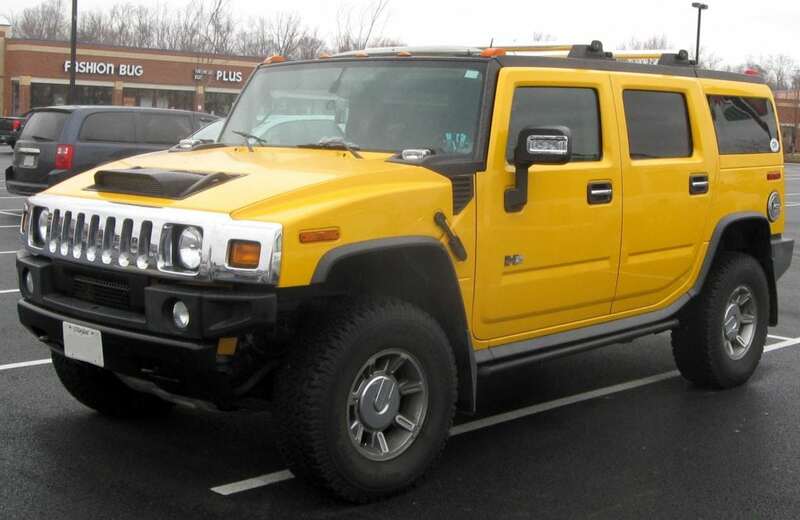 Jesus turned water into wine, and Henry Higgins did his best with Eliza Doolittle, but who woulda guesed that the “Hummer”, that proverbial eco-monstrosity could be transformed into a 60mpg green machine? Let’s face it – some of us may be concerned about global warming, but will never drive anything with the wimp factor of a Prius. This week’s Fast Company Magazine has a profile on “Motorhead Messiah” Jonathan Goodwin, founder of Wichita-based startup SAE Energy. Goodwin and his crew are showing us what the US auto industry might look like in a decade or so. Their innovations help muscle cars clean up their gas-guzzling ways while still putting a smile on the faces of performance-crazed gearheads. For example, the humvee in question will be outfitted with an electric engine and a super-powerful 1985 military turbine engine which runs on biodiesel. “Whenever the truck’s juice runs low, the turbine will roar into action for a few seconds, powering a generator with such gusto that it’ll recharge a set of “supercapacitor” batteries in seconds. This means the H3’s electric motor will be able to perform awesome feats of acceleration and power over and over again, like a Prius on steroids. Prius on steroids, huh? Sounds purrrfect…. Goodwin chuckles when considering that this 5,000 pound beast will get at least 60mpg, run on the local diner’s used french fry grease, and go 0 to 60 in under 5 seconds. Oh, and Goodwin is also working his magic on Governator Arnold’s 1987 Jeep Wagoneer and Neil Young’s 1960 Lincoln continental. Goodwin’s goal for the Lincoln? 100mpg. Hopefully, GM or Ford will partner with Goodwin and scale out his brilliant retrofits to make them affordable to us regular folk. Until then, green pimping your ride should cost you in the neigborhood of $28,000. Hmmm…. that Prius is looking better and better….